Our goal is to create a platform through which any individual will can invest in intellectual property rights of scientists around the world. We have already attracted and are cooperating with some of the greatest discoveries of present day and we are confident that we are creating something that will become the biggest blockchain crowdfunding platform to the date. It will help scientists commercialize their ideas and projects through our Commercialization Reactor which is run by dedicated and professional team with vast experience in scientific field and business development. Our platform will give the opportunity to invest in some of the greatest inventions, innovations and discoveries that in the future might just change the world as you know it. Platform will be open to anyone not just a select group of investors and no contribution will be too small to reap the profits of deep science based startup realization. 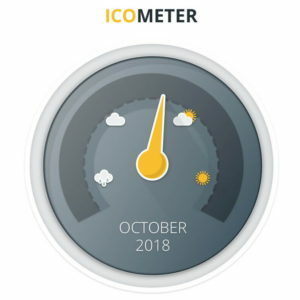 In connection with the general situation on the ico market and the specialization of our project, Aeternum administration decided to refuse to raise funds through ico.